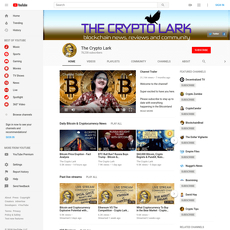 29+ Best Cryptocurrency and Bitcoin Youtube Channels - Cryptolinks - The World's Best Cryptocurrency Sites List! 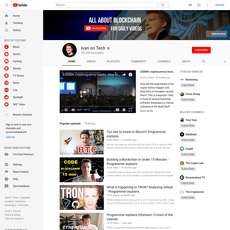 We all know YouTube is a platform for videos and they could be funny, serious or act as a guide for users. 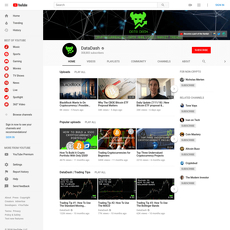 There are millions of videos on YouTube with various numbers of subscribers to each video on the website. 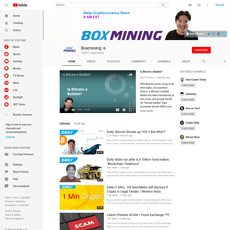 However, since it is a YouTube channel, it is more or less like a channel for a subscribed viewer. 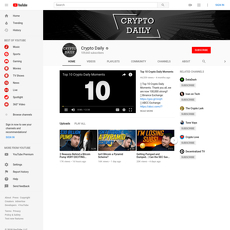 It is different from a normal YouTube video because it posts almost the same type of information for a particular category every time unlike random YouTube videos. 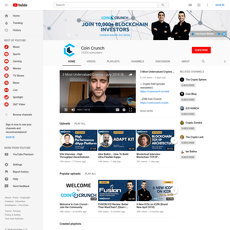 These channels are very important because they consist of several videos with information on Blockchain and cryptocurrencies. 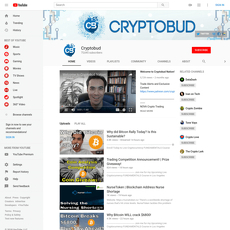 To subscribe to any of the crypto YouTube channels, all you have to do is tap on Subscribe and fill in details such as your email and password and you get started. 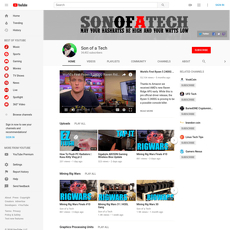 You also will get email notifications for a new video update on the website. 1. 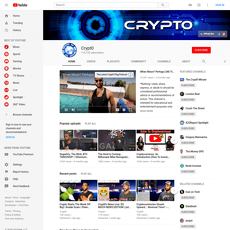 Home: This is the page that displays recent information about cryptos and popular uploads on the channel. 2. 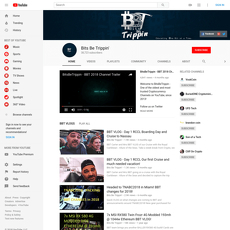 Videos: This page consist of the total number of videos that have been uploaded by the channel on YouTube. 3. 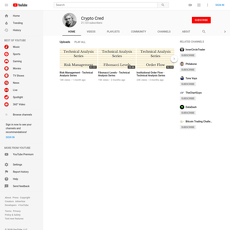 Playlists: This is where you add most of your favorites to so you can always watch them later or go back to them when needed. 4. 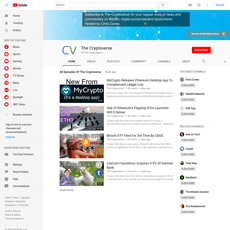 Channels: Several other channels that could be helpful are suggested here with their respective number of subscribers and videos. 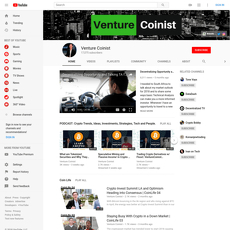 Just a tap on the Subscribe button and you get started. 5. About: This is the part that introduces us to the channel itself. 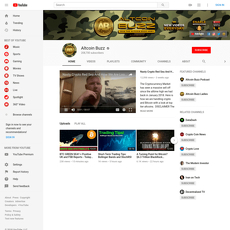 Detailed information about the what the channel is all about and it provides link to their site and other platforms (like Twitter, Facebook) etc. 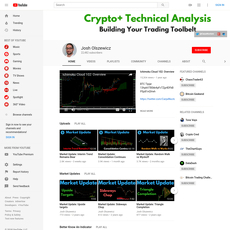 You can also get the contact for such channel on the page. 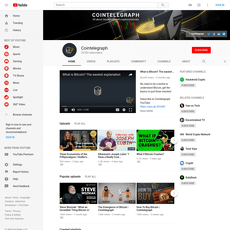 All these YouTube channels have their respective pros and cons listed in the category and for you to subscribe to any of them, you need to consider some important factors and features. 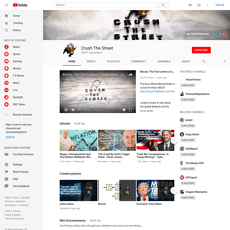 Also, bear in mind that it is important to have a YouTube application on your device rather than using web address for easy navigation and access. 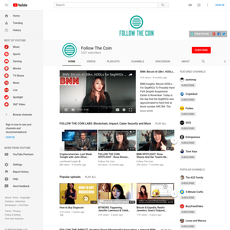 The content of a YouTube channel is very important because that determines what the platform has to offer. 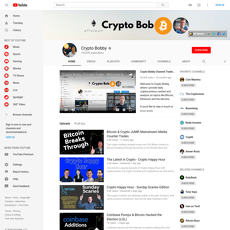 If a YouTube channel strictly talks about Bitcoin, every video that will be published from the channel should only be Bitcoin related and nothing else. 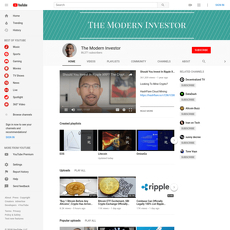 However, if it talks about cryptocurrencies and coins generally, it is allowed to talk about Bitcoin and Altcoins anyhow it wishes. 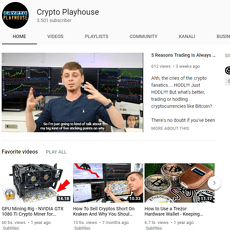 Most of these videos only focus on top Altcoins and not just any random type. 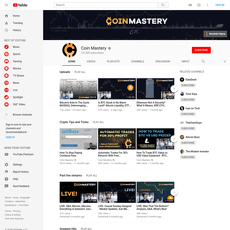 The quality of the video must be very good because the clearer the video on YouTube, the better it is to have more subscribers to the channel. Quality of videos could however be as a result of the mobile device used to watch it; it must be mobile-friendly. 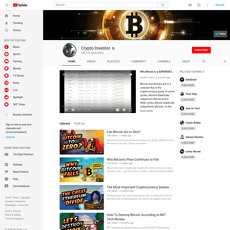 Also, the design of the channel is also important because that has a way of drawing more subscribers to the platform. 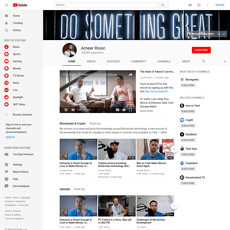 If the design is of poor quality, then no doubt, it could affect the number of subscribers, as well as the number of views of a video published through the channel. Channels are one of the simplest ways of combining different videos by the same publisher together on the same page. 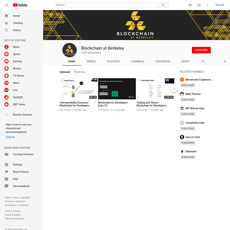 In these channels, you will find different videos with several categories such as Popular Uploads, Blockchain Talks, etc. 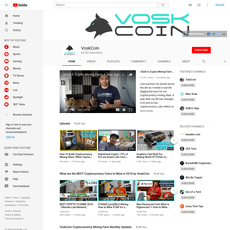 For you to subscribe to any YouTube channel, make sure it talks about what you are interested in and it has features that are friendly. 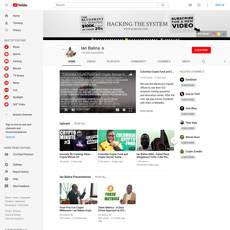 In conclusion, all the YouTube channels here have been reviewed with their topnotch content, features and their respective pros and cons have been listed so you know what you are subscribing for.